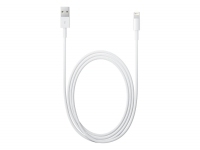 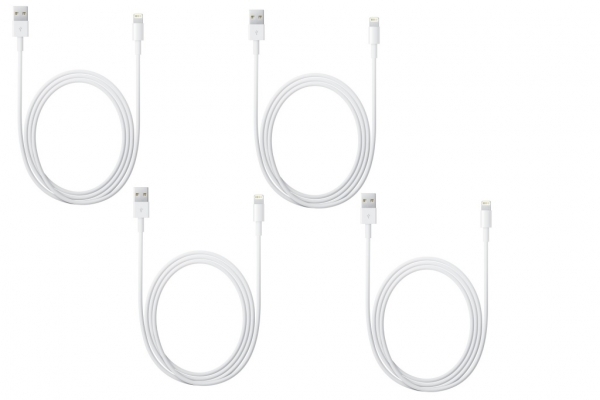 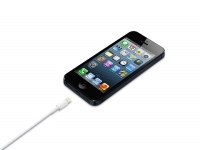 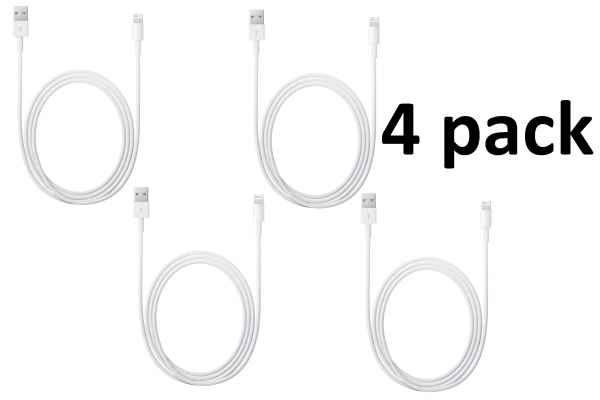 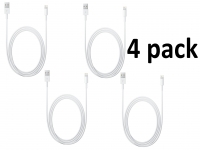 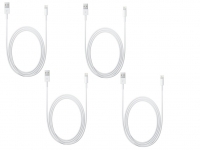 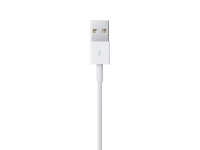 This AAA+ Lightning to USB cable connects your Apple Iphone x with Lightning connector to your computer`s USB port for syncing and charging or to the Apple USB Power Adapter (not included) for convenient charging from a wall outlet. 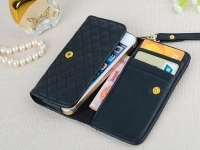 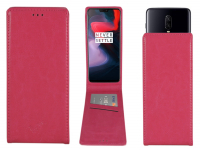 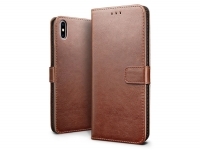 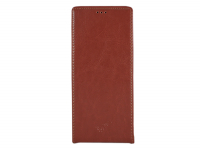 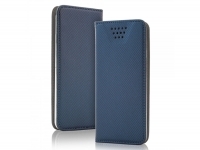 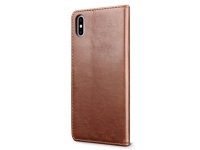 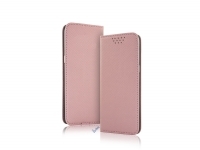 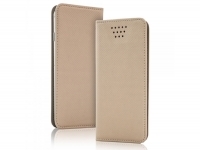 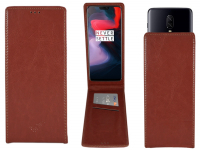 Luxurious Wallet Case for Apple Iphone x with storage space. 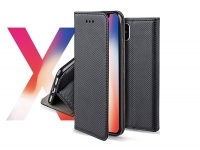 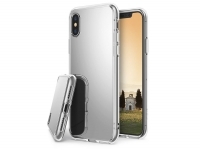 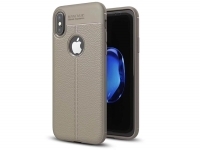 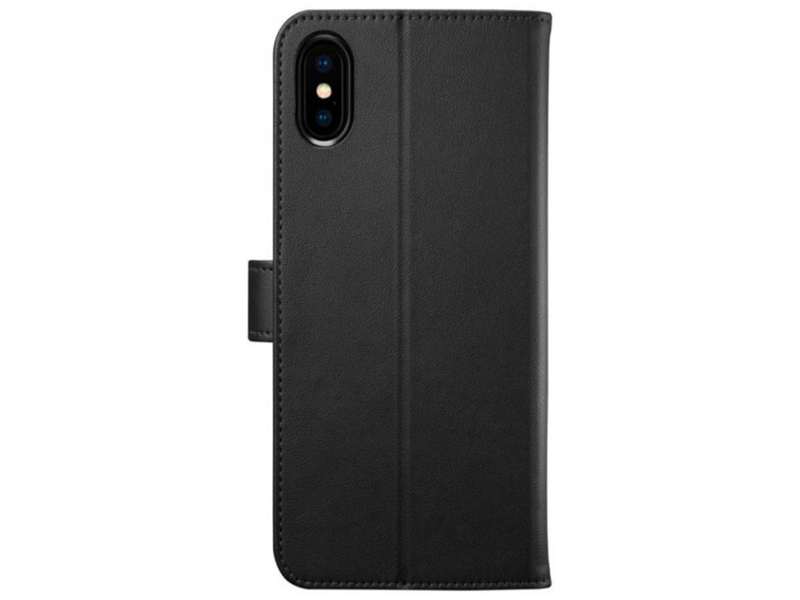 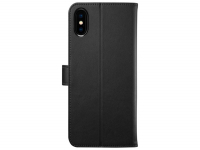 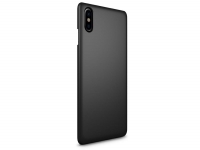 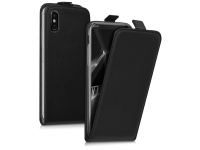 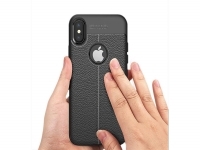 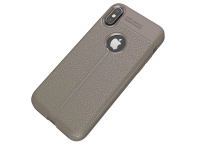 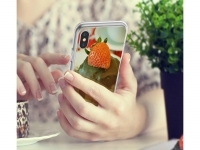 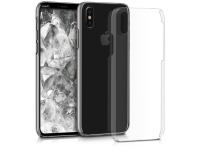 The Soft case on the inside is made for the Apple Iphone x, so your Apple Iphone x fits perfectly in the soft case. 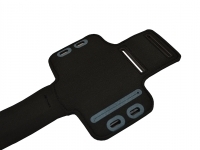 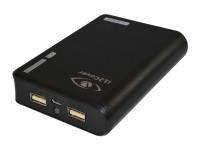 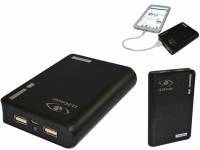 All functions remain accessible, you can still adjust the volume, recharge your phone, make pictures and turn it on/off. 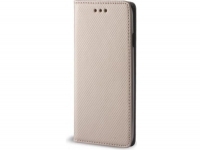 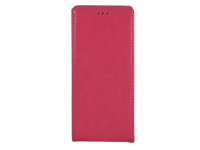 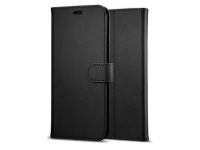 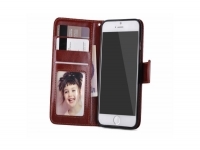 A magnetic closure prevents the case from opening. 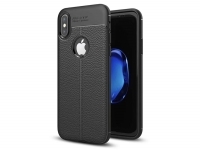 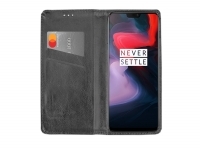 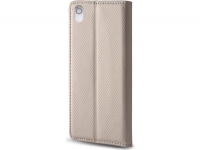 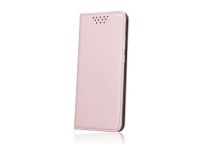 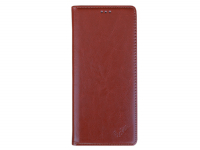 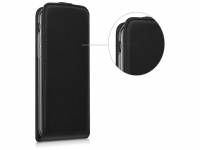 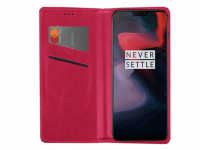 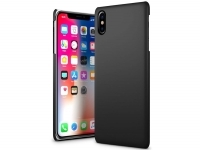 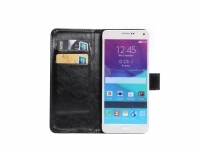 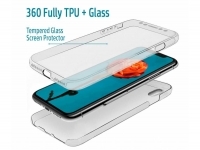 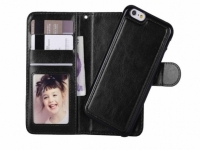 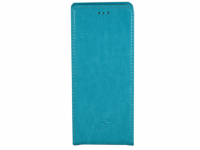 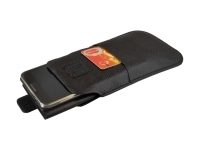 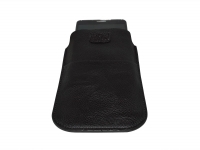 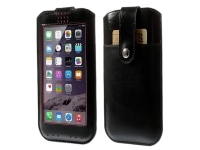 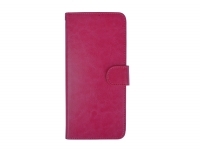 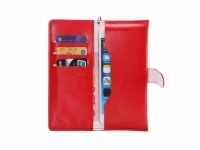 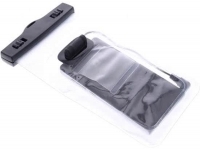 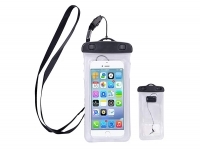 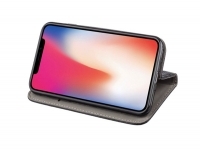 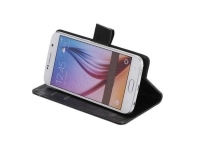 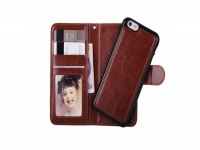 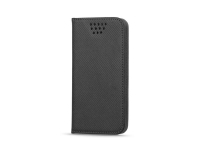 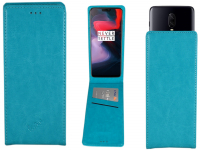 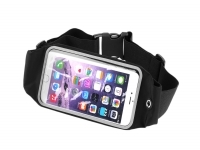 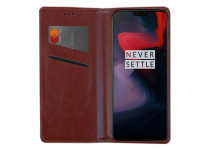 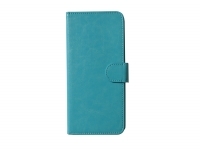 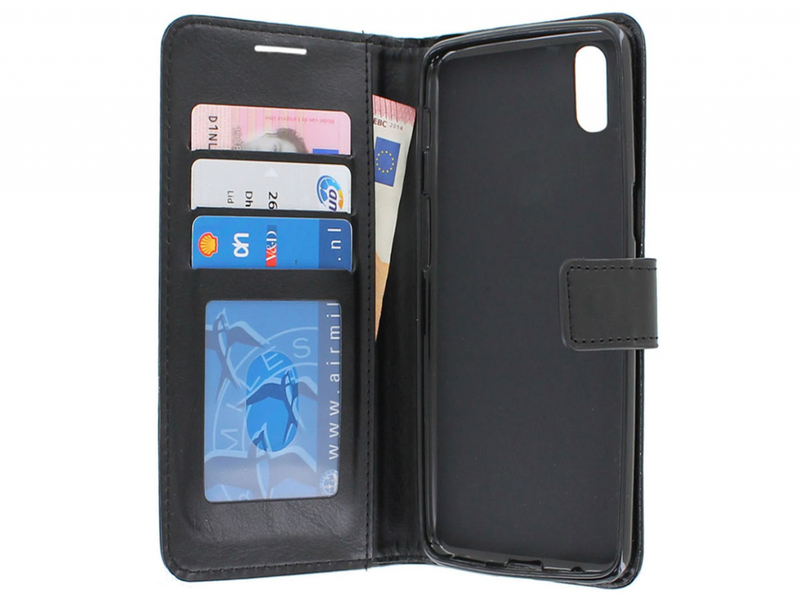 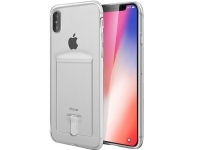 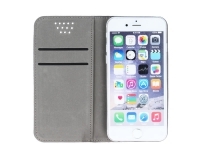 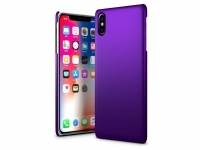 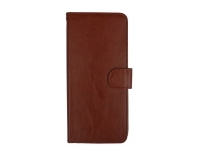 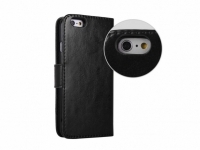 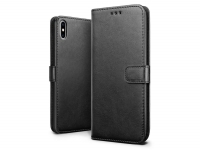 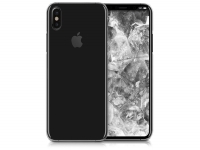 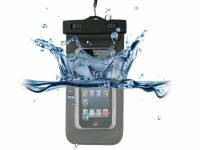 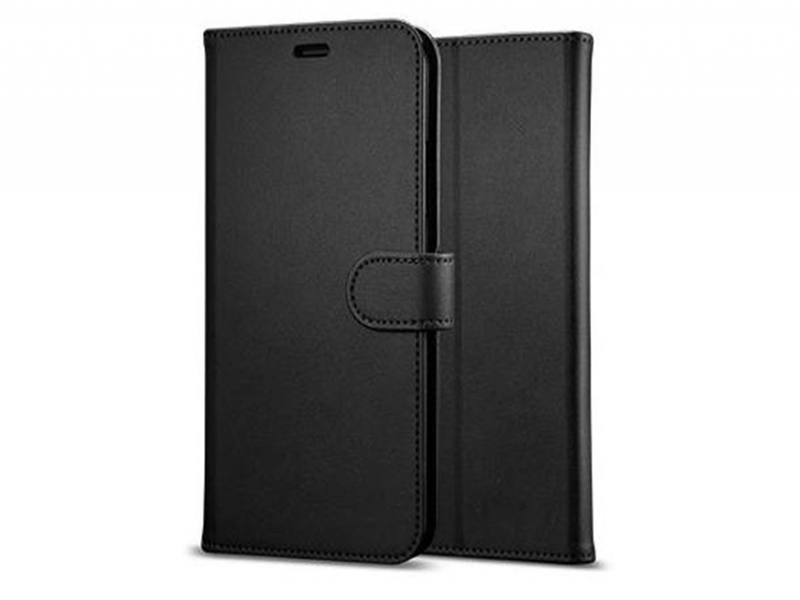 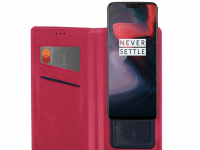 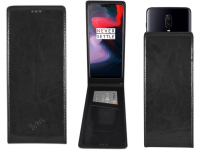 Besides Optimal protection for your Apple Iphone x, this case can also be used as a wallet. 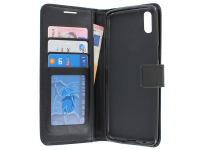 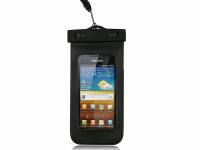 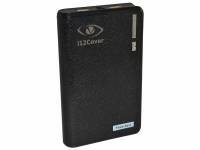 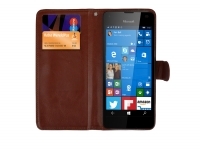 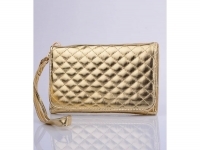 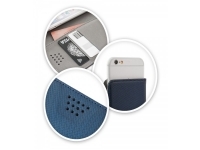 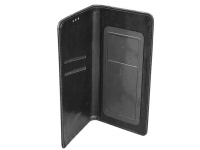 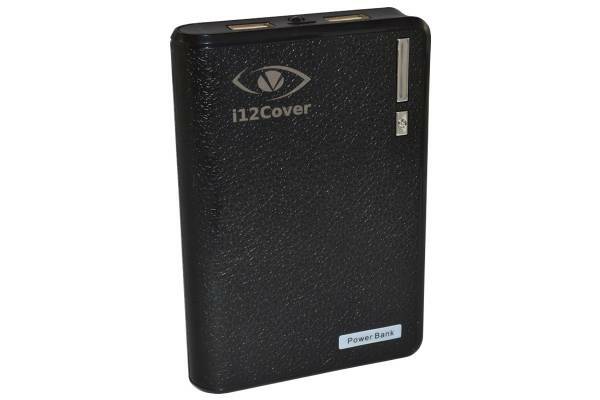 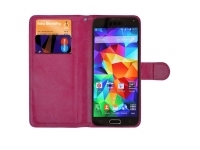 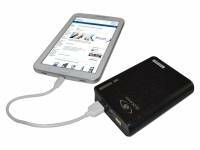 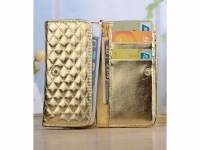 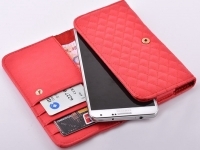 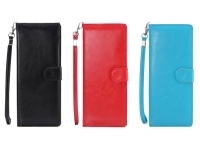 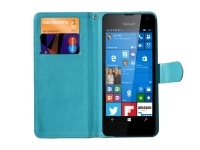 You can store money and/or credit cards in this case!